next is the next challenge from category stories, 'perfect fit'. 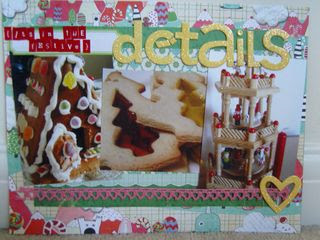 this month's prize is a fab kit from the Magpie Club! 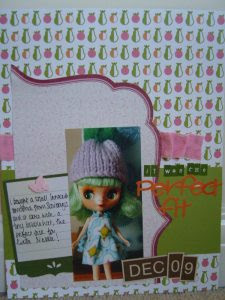 Come on over to the blog and check it out!